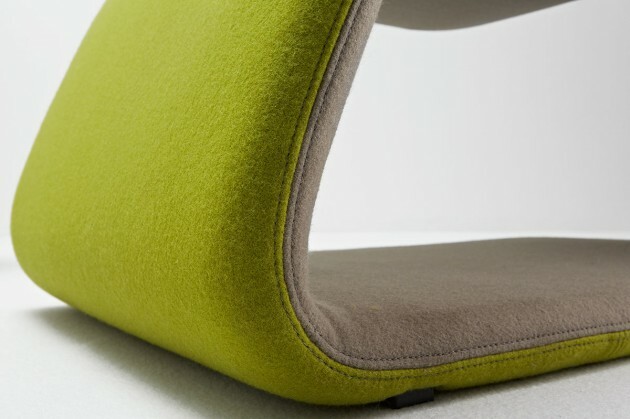 Michele Franzina and Venezia Homedesign have designed ALEAF for DesignYouEdit. 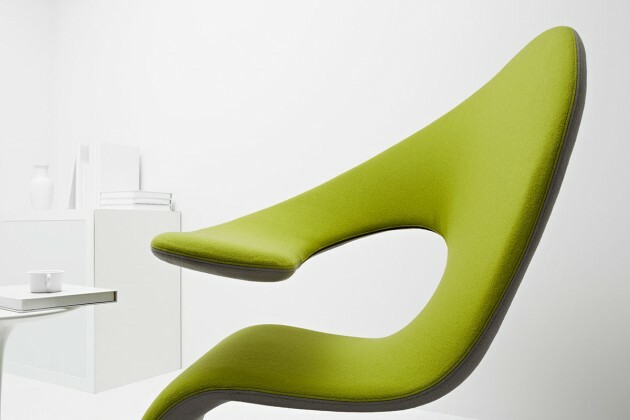 A flexible chaise longue and an armchair at the same time, that can be used for relaxation or as a temporary workstation. 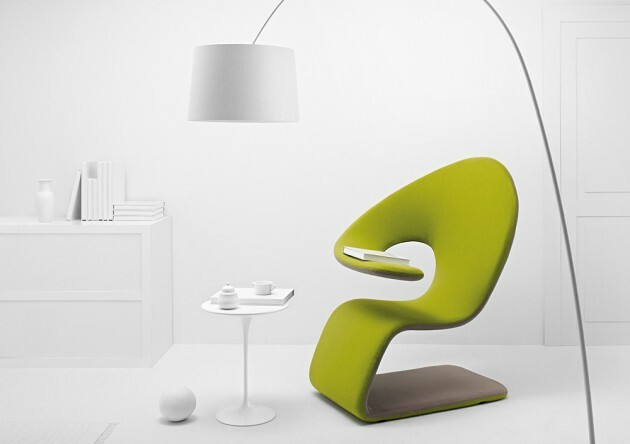 Seat, back and armrest are part of the same sinuous and continuous structure. 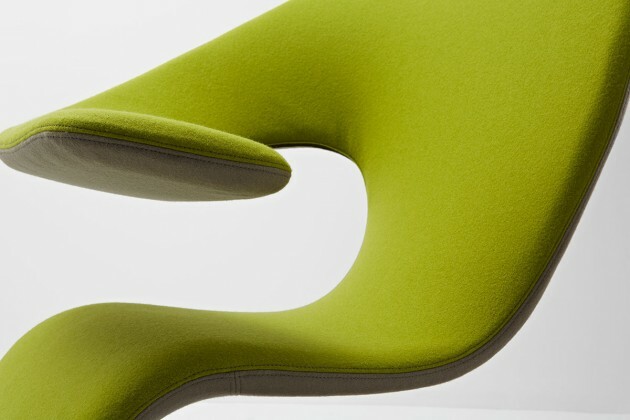 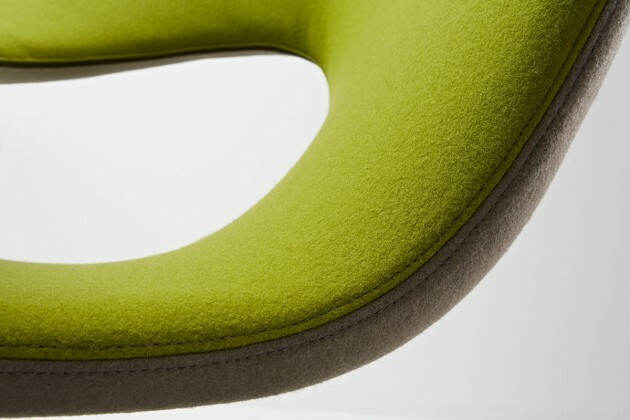 The movable supporting surface provides an easier and more comfortable seating.